August 7, 2015 ~ NickyB. ~Decided to go with a good friend of mine on a mini vacation. 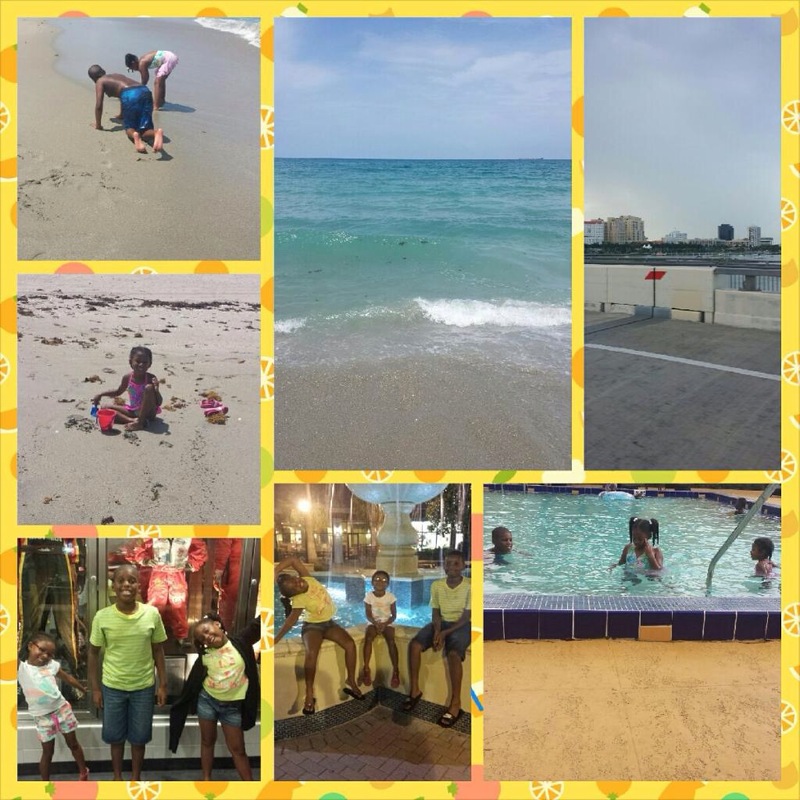 It was a “girlfriends and kids getaway!” We know our kids love the beach and we really wanted them to have a beach day. The kids enjoyed themselves immensely! MJ played in the water for hours. He loved the sand and made sand castles. He was in heaven. School is fast approaching and it was wonderful to get away with the kids. Can’t wait to do it again next year! < Previous He’s Getting There, Slowly lol! We had a ball. It was great! It does look like a great time was had by all! I love mini-vacations. Less stressful than the biggies! Love to see all those smiles! Good for you! Weather looks like it was perfect, too! Glad you had a good time, we did the same about a month back, the mini ones are much easier. What a wonderful time! I can’t wait to do this again! glad it was a good time! Can’t believe school is starting SO SOON!!! Aaaahhh!